Kristin has several years' experience in recruitment and executive search, and has been advisor to a broad range of companies within various industries. 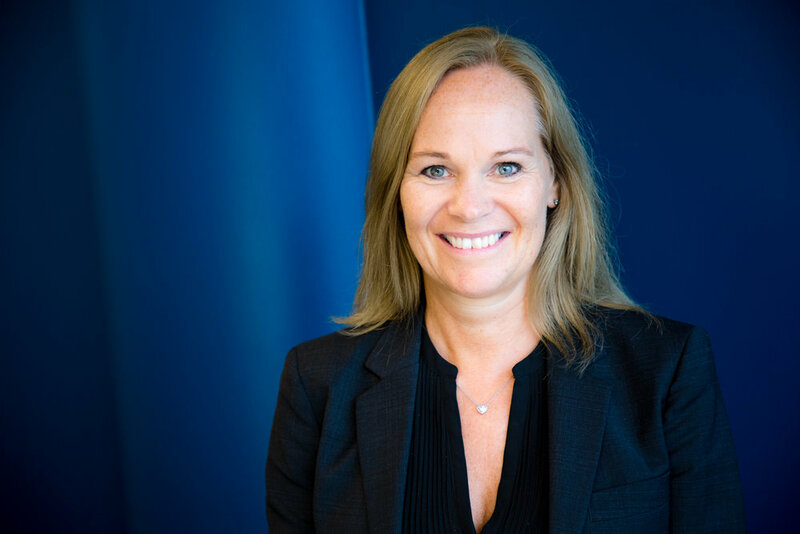 Kristin was previously a partner at Randstad and played a key role in the establishment of the company in Norway. Prior to that she has more than ten years of experience from accounting and advisory from EY and former Arthur Andersen & Co.
Kristin earned her Master’s degrees in Business Administration & Economics and Statutory Auditing from the Norwegian School of Economics (NHH).